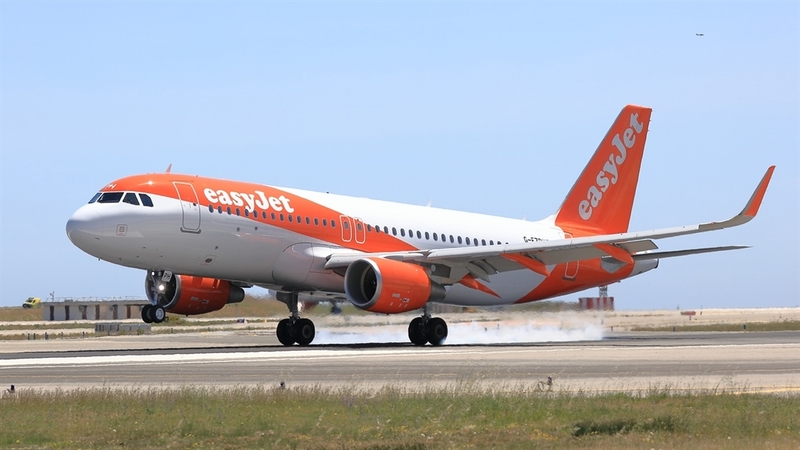 easyJet, Europe’s leading airline, has lent its support for UK based aerospace technology company, Derwent Aviation’s design changes to current generation jet engines which they believe will reduce carbon dioxide and nitrogen oxide emissions. The Dual Drive Booster, which works by connecting the shafts of the engine using gears, has been shown to improve the efficiency of the compressors as well as reducing the amount of carbon dioxide and nitrogen oxide the engine produces. In addition, the design makes it possible for the engine to use electrical power to replace some of the aviation fuel which it would normally burn - similar to plug-in hybrid cars – which can be used to reduce the carbon dioxide and nitrogen oxide produced. easyJet will provide airline operations and engineering support to Derwent Aviation, leveraging it’s considerable experience of operating a large fleet to ensure that the technology can work in operation. Derwent Aviation has already conducted significant research into the technology that could make a real and practical contribution to reducing emissions on existing aircraft and it aims to make this technology available so it could be operational by 2025. “As supporters of next generation technology developments in aviation which can help the industry reduce emissions we are excited by the work undertaken by Derwent Aviation as this could offer a solution in the shorter term which could further improve the efficiency of our modern fleet. “We recognise carbon emissions from air travel contribute to climate change and that we have responsibility to minimise the impact of our flights and we also know it is important to our customers to do all possible to minimise our emissions. “The work Derwent Aviation has already completed shows that the concept is feasible from an engineering point of view and computer simulations have demonstrated considerable environmental improvements are possible for aircraft such as the Airbus fleet we operate - with carbon dioxide savings of around 5% and a halving of nitrogen oxide production. “We look forward to this innovative solution progressing further as it could play a role in helping our industry towards a more sustainable future. Charles Cuddington, Chief executive of Derwent commented: “Derwent is delighted to have the support of EasyJet and the opportunity to work with an airline that is in the vanguard of efforts to reduce emissions. This innovation compliments the existing partnership the airline holds with Wright Electric which is aimed at building an all-electric commercial passenger jet that has the potential to be used on short-haul routes in Europe. easyJet has always invested in modern, efficient aircraft –new A320 / 321 neo aircraft produce 15% less carbon emissions than previous generation aircraft. The airline also fills planes, so that each flight is used productively thereby reducing our CO2 per passenger kilometre. Additionally, the airline uses efficiency measures in the way it operates flights – such as only using one engine when taxiing. easyJet has been tracking emissions per passenger kilometre since 2000 and has reduced these emissions by over 32% since then. The airlines current target is a 10% reduction on 2016 performance by 2022 which, if achieved, would be a 38% reduction on 2000.